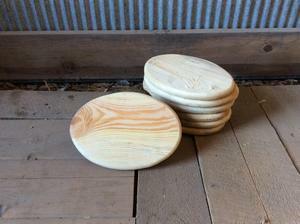 The items below have been reduced by 25-50%! 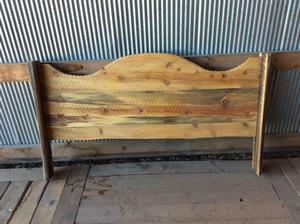 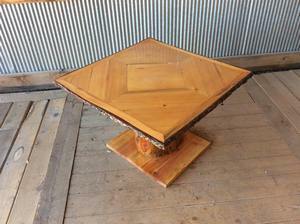 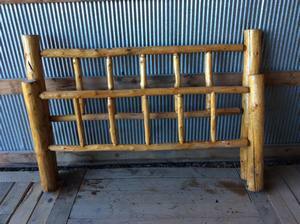 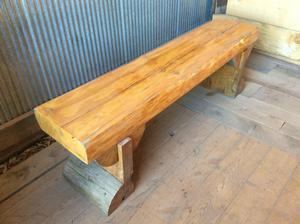 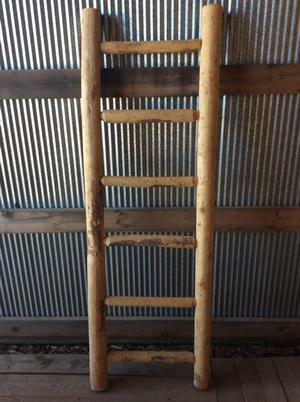 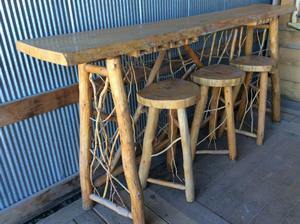 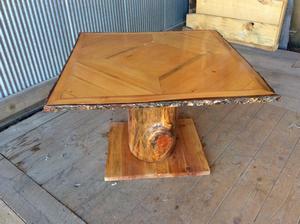 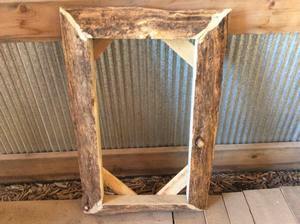 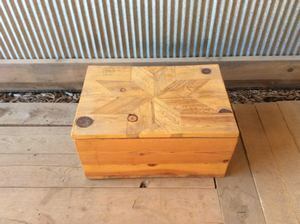 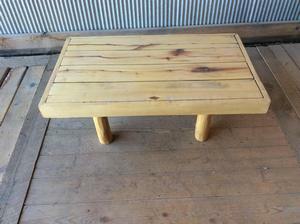 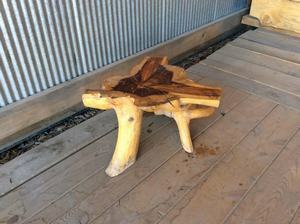 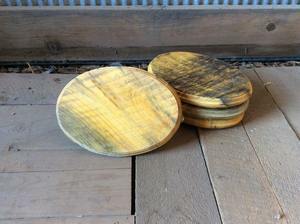 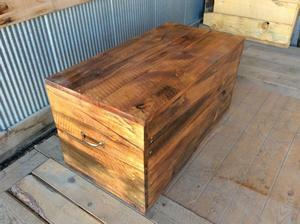 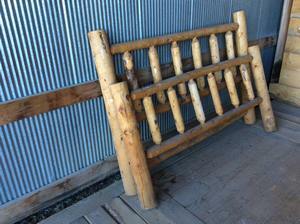 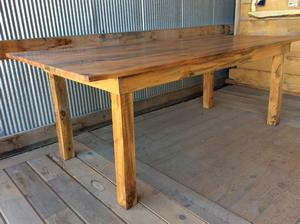 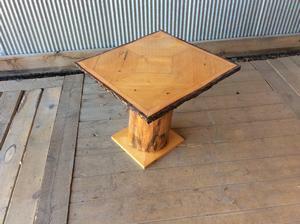 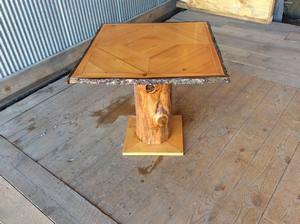 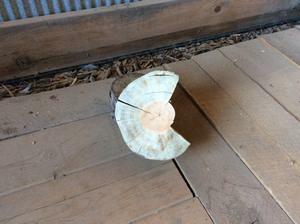 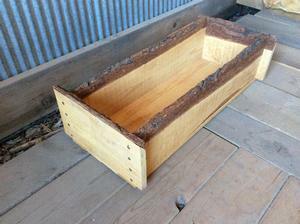 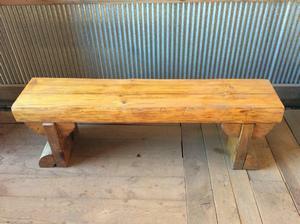 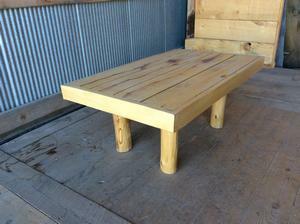 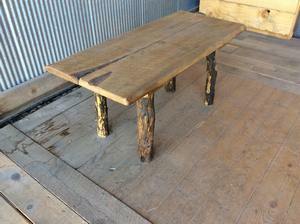 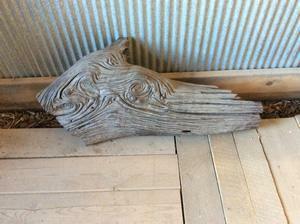 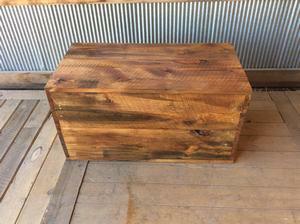 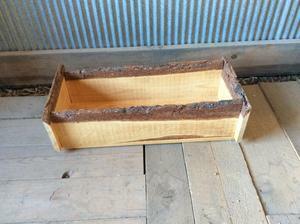 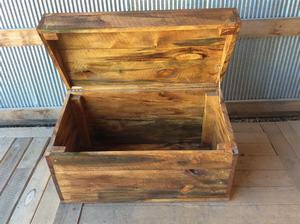 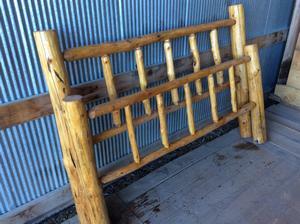 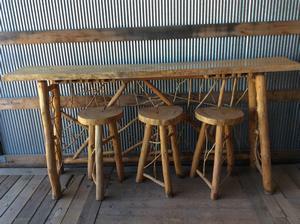 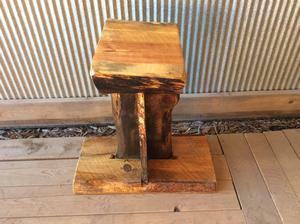 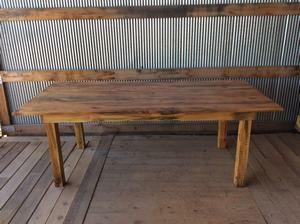 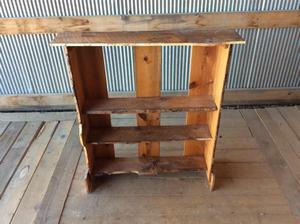 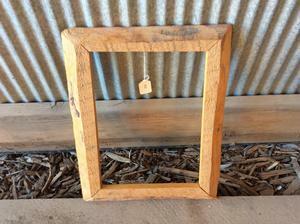 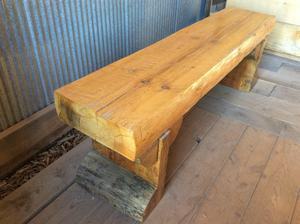 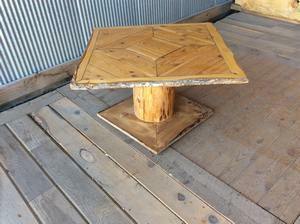 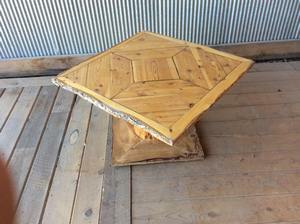 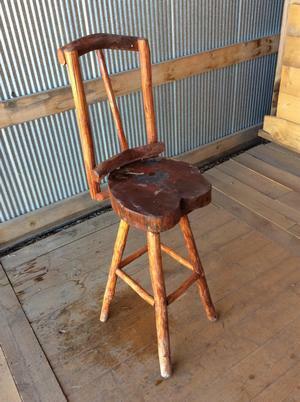 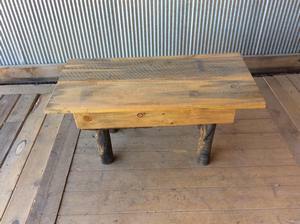 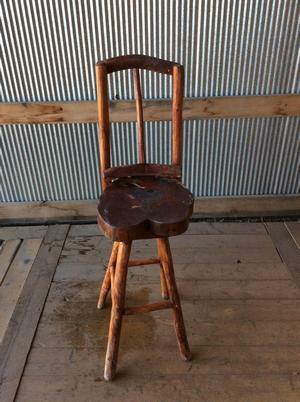 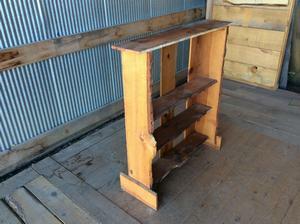 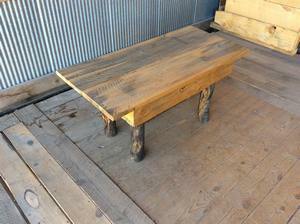 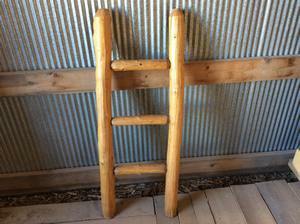 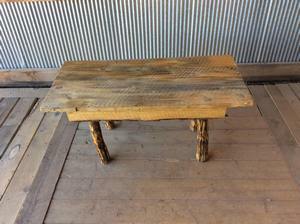 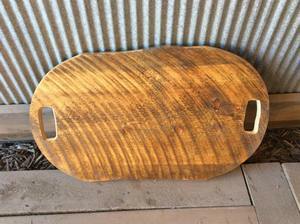 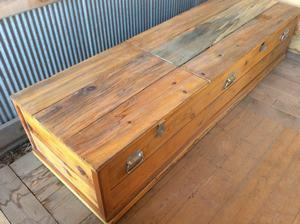 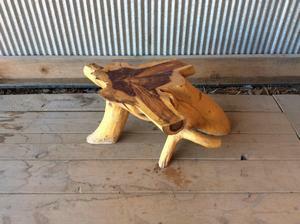 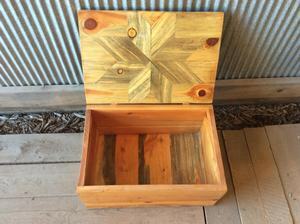 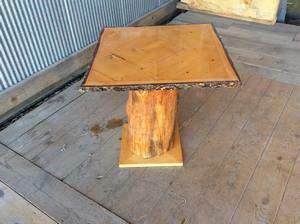 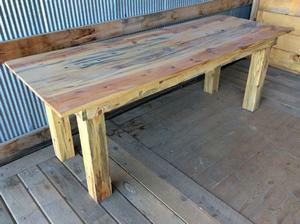 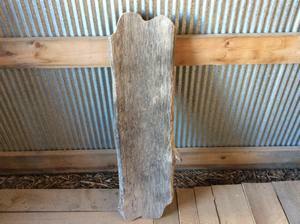 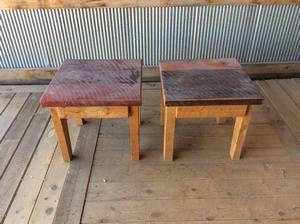 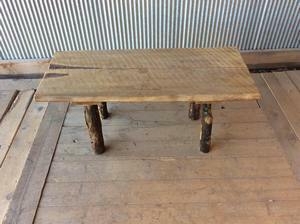 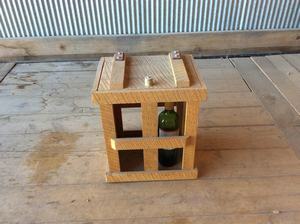 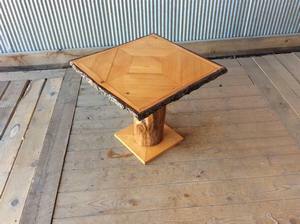 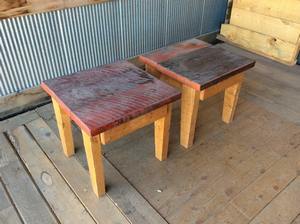 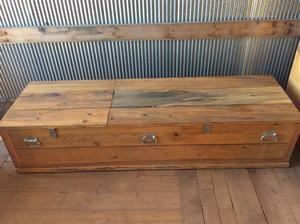 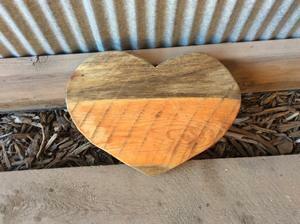 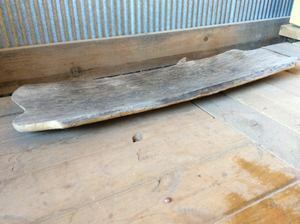 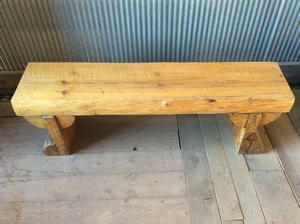 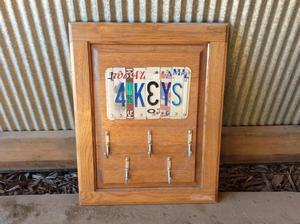 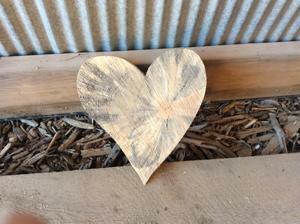 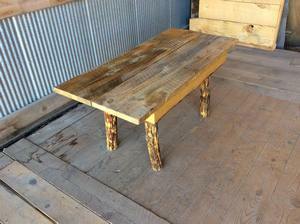 Colorado rustic wood furniture and furnishings. 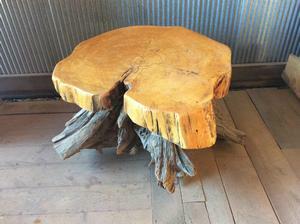 Available exclusively for pickup at our Black Forest showroom. 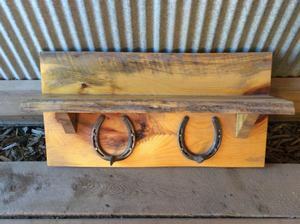 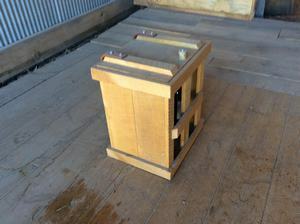 To request a showing, place an order, or schedule a pickup please email len.at.greenleaf@gmail.com. 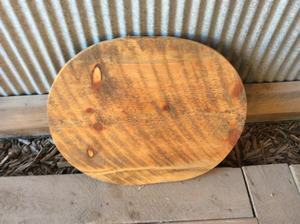 Org price $1000. 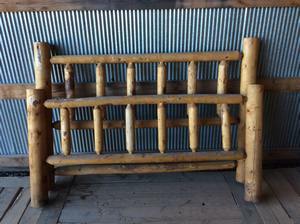 Accepting Offers. 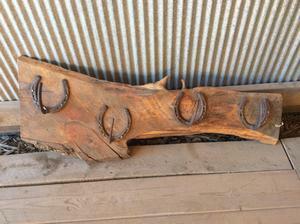 Org price $500. 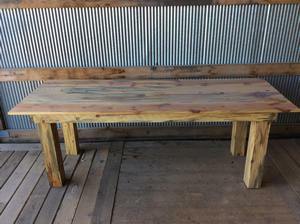 Accepting Offers. 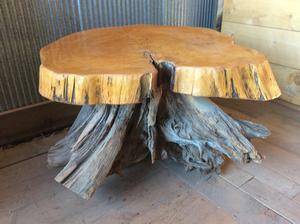 All items listed are available exclusively for pickup at our Black Forest showroom. 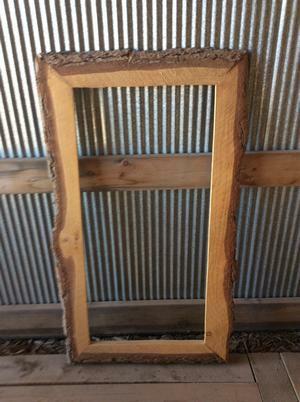 To request a showing, place an order, or schedule a pickup please email GreenleafForestrySales@gmail.com.